Increase speed to market by shifting testing left and incorporating test automation from the very beginning. 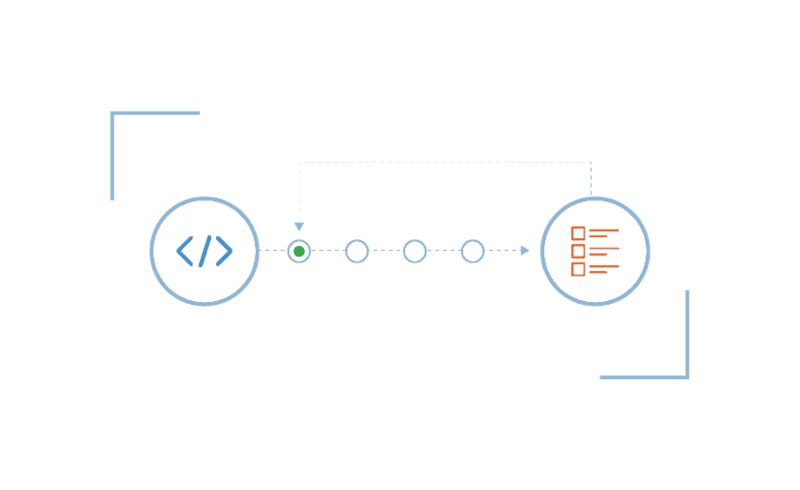 One of the biggest bottlenecks for application delivery teams is the long testing cycles that occur near the end of an iteration, sprint or release. While the code may be ready, and the user stories have been marked as done, testing still lags behind development. But what if we started to focus on testing from the beginning of each development phase? A shift-left testing approach moves your traditional QA activities from downstream bottlenecks to upstream strategic planning during the design and code phase so testing can be done early and often, which ultimately leads to decreased test cycle times and increased speed to market. 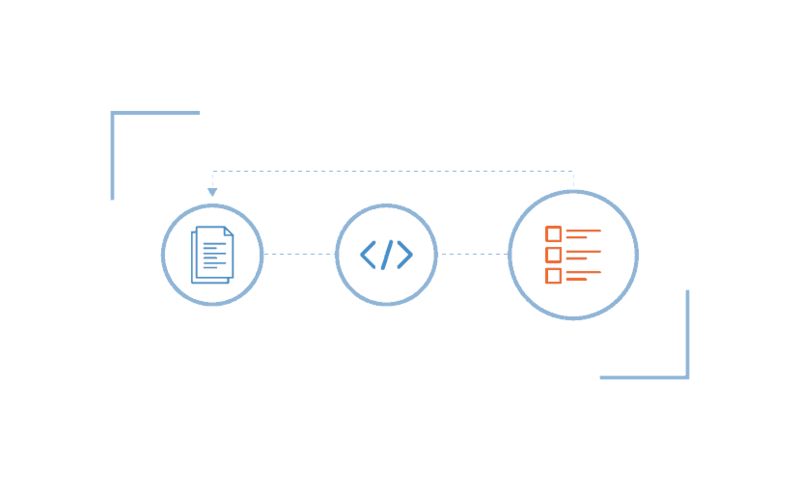 Behavior-driven development has become a go-to solution for shifting testing left in agile environments because it prescribes that tests are written during planning, before code is written. 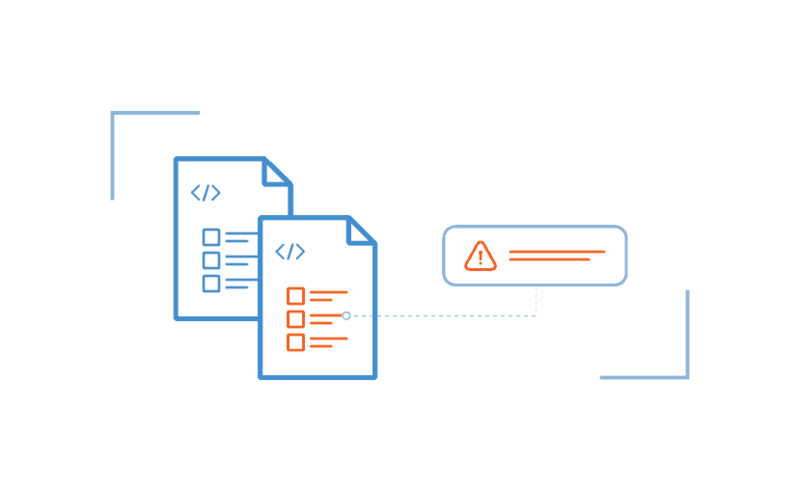 qTest Scenario facilitates BDD test scenario creation and ensuring feature traceability to Jira issues. Too often development teams remain in silos during application development, even in agile environments. qTest integrates with leading tools across the developer toolchain to ensure information is kept up-to-date across product planning, development and testing tools, which helps ensure alignment across teams and prevents communication breakdowns. In continuous delivery, source code becomes the record of truth for monitoring application health. With qTest Scenario, teams are notified right away if there is a break in the code. 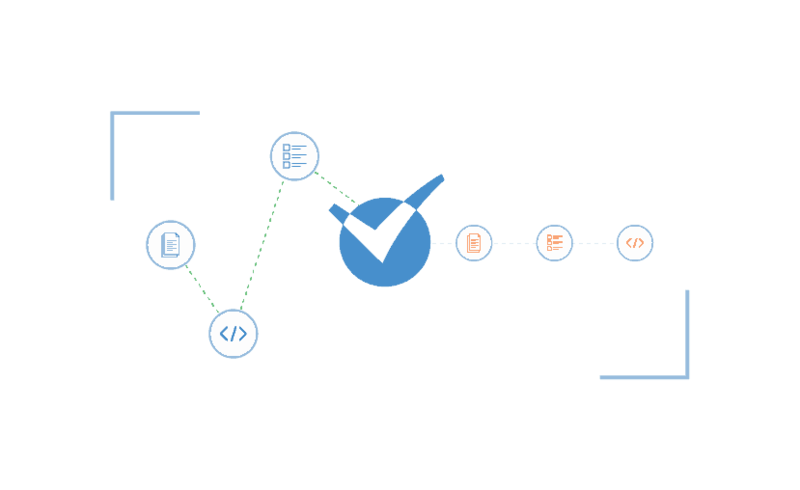 QA teams can also store tests as code to ensure better communication and lays the foundation for test automation. Too often, testing is saved for the end of a sprint, which can make QA seem like a bottleneck because bugs are not caught as code is written. qTest Explorer enables QA teams to incorporate exploratory testing earlier in the software development lifecycle, which allows teams to find bugs earlier, identify candidates for test automation and streamline QA processes.